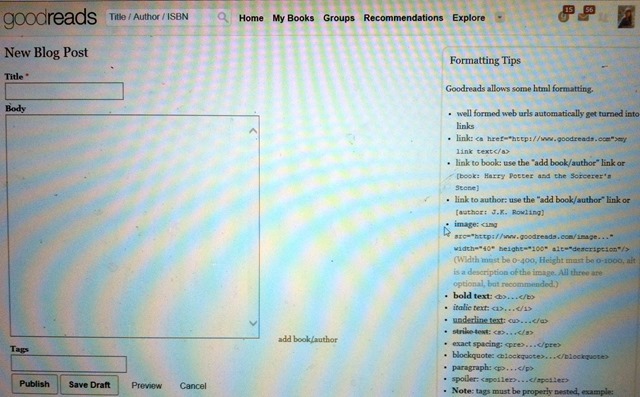 ← Can you Make and Sell an Audiobook if your Book is on KDP Select? Delighted to be reblogged here! Thank you Chris. Kindness is a great pass-it-around gift. It always brings me far more returns and informative tips.